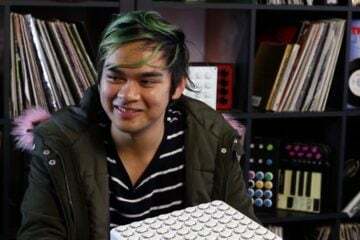 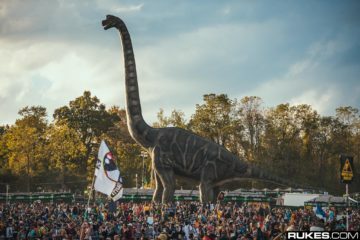 Days after the story of Sylvia Choi’s death following Stereosonic Music Festival in Sydney, and the subsequent calls for modified harm reduction practices, Rainbow Serpent Festival in Australia might be the first to take the plunge and seriously consider testing pills at its venue. 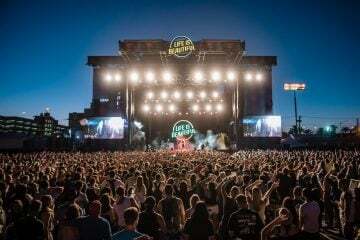 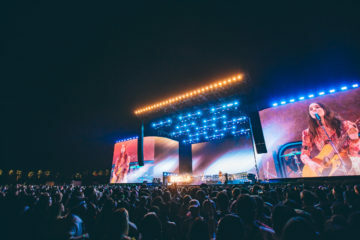 Amidst new reports and initiatives decrying the invasive, and often incorrect, use of drug-sniffer dogs, festival Director Tim Harvey believes that a new method is needed to combat the recent string of deaths at Australian music festivals. 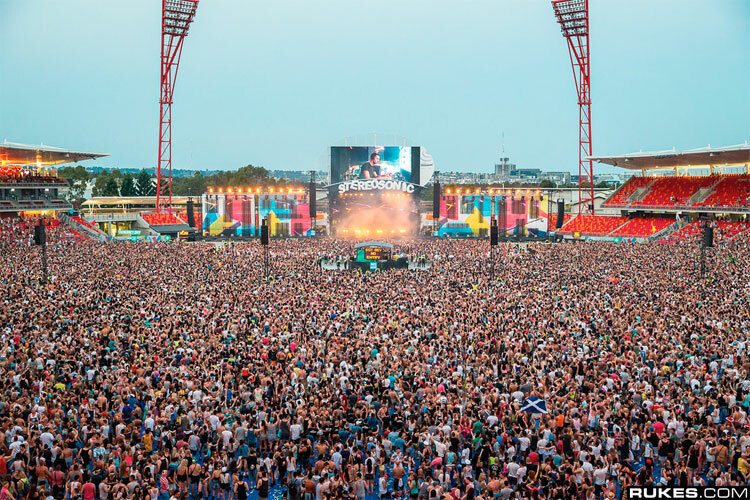 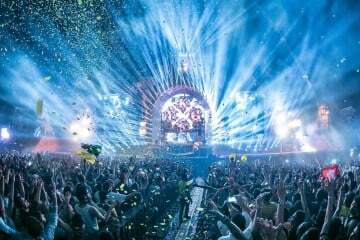 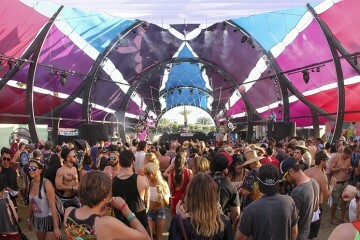 120 people were treated for the effects of drugs, and nine were hospitalized, at this year’s Stereosonic in Sydney.